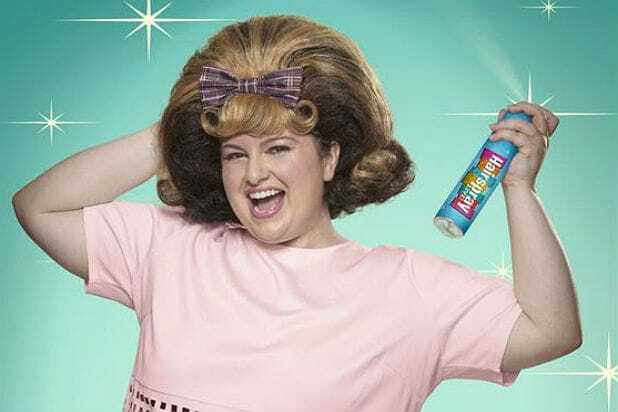 NBC’s upcoming “Hairspray Live” has cast newcomer Maddie Baillio as the show’s lead role of Tracy Turnblad, the network announced on Tuesday. Baillio, an accomplished singer and dancer from League City, Texas, with no professional theater experience, won the role at an open casting call attended by nearly 1,000 hopefuls. A sophomore at Marymount Manhattan College, she recently starred as Dracula in “Dracula, the Musical” and Winnifred in “Once Upon a Mattress” as part of the Marymount Manhattan College musical theater training program. Baillio was named 2014 Great American Songbook Youth Ambassador and in 2015 performed with Michael Feinstein to capacity audiences at venues such as the Kennedy Center, the Grand 1894 Opera House, Carnegie Hall, Lincoln Center and Birdland Jazz Club. Baillio is represented by Soffer/Namoff Entertainment and Peikoff/Mahan Law Office. In “Hairspray Live,” teenager Tracy Turnblad’s dream is to dance on “The Corny Collins Show,” a local TV program. 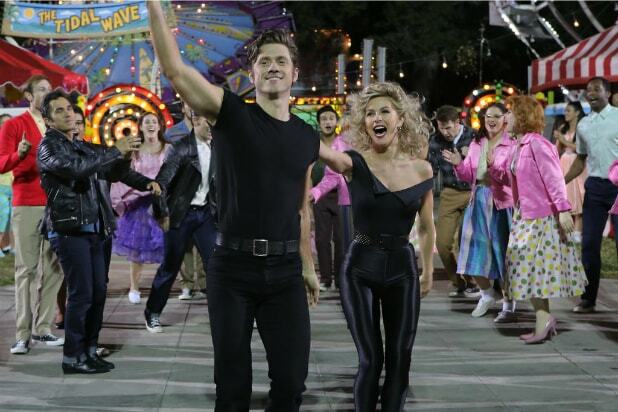 In addition to Baillio, “Hairspray Live” stars Harvey Fierstein, who will recreate his iconic Tony Award-winning role as Edna; Oscar, Golden Globe and SAG Award winner Jennifer Hudson as Maybelle; Tony and Emmy winner Martin Short as Tracy’s father Wilbur; and Emmy winner Derek Hough will play Collins. Craig Zadan and Neil Meron serve as executive producers. Harvey Fierstein will also provide a new teleplay and Tony winner Jerry Mitchell will serve as choreographer for the live production with music and lyrics by Tony winners Marc Shaiman and Scott Wittman. “Hairspray Live” will air on Dec. 7 at 8/7c on NBC. Note: An earlier version of this story incorrectly identified “Dracula, the Musical” and “Once Upon a Mattress” as productions of the New York Theatre Company. TheWrap apologizes for the error. "The Sound of Music: Live"